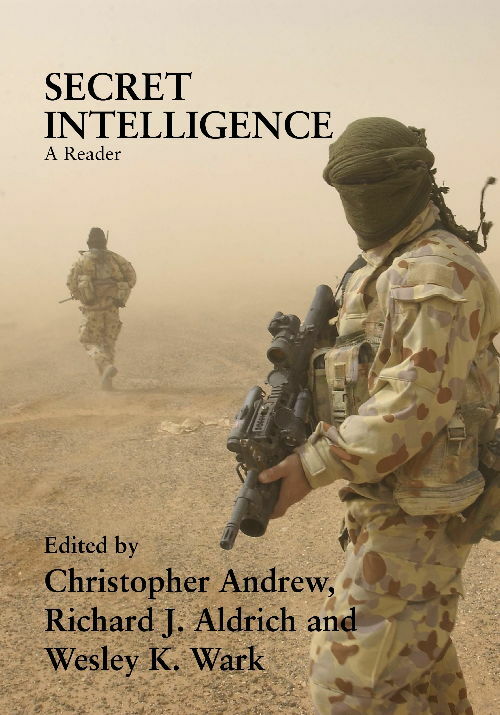 This reader in the field of intelligence studies focuses on policy, blending classic works on concepts and approaches with more recent essays dealing with current issues and the ongoing debate about the future of intelligence. the subject of secret intelligence has never enjoyed a higher profile. The terrorist attacks of 9/11, Madrid and London, the conflicts in Iraq and Afghanistan, the missing WMD issue, public debates over prisoner interrogation, and new domestic security regulations have all contributed to make this a ‘hot’ subject over the past decade. Christopher Andrew is a Fellow and President of Corpus Christi College, Cambridge, Professor of Modern History and former chair of the Faculty of History at Cambridge University. Richard J. Aldrich is Professor of International Security at the University of Warwick. Wesley K. Wark is an Associate Professor in the Department of History of the University of Toronto, a Fellow of Trinity College and an Associate of the Munk Centre for International Studies.